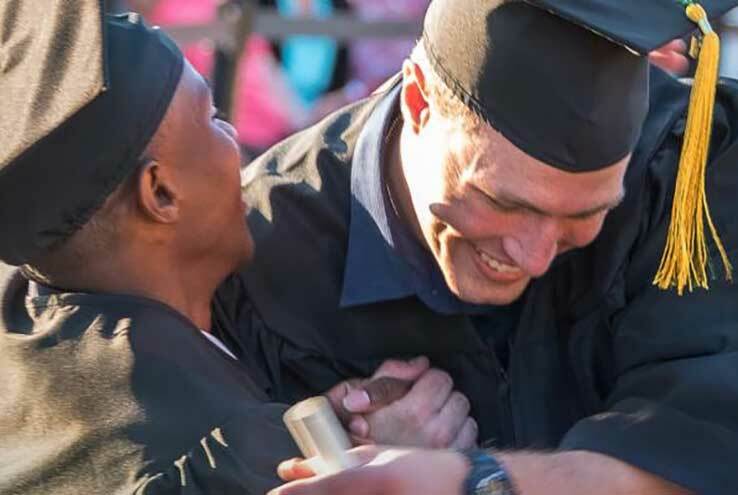 By mobilizing existing financial aid programs and SBCCD funding sources, college officials estimate that 1,000 local high school graduates could benefit from a two-year tuition-free program. In a move to boost the number of college graduates in Inland Southern California, the San Bernardino Community College District Board of Trustees voted to make a historic investment of $10 million to begin exploring a two-year tuition-free program at Crafton Hills College and San Bernardino Valley College. The unanimous vote, held on October 13, aims to help future hard-working high school graduates earn career training certificates or start the first half of their bachelor’s degree at no cost. “The success of this initiative will depend on all of us doing our part – college faculty and staff, K-12 educators, families, and community members – working together to lift up the next generation,” said Chancellor Bruce Baron.